Creative Spirits We love this little snowman, paint TOASTY on Thursday, November 17th at 6:30 pm. Enjoy great wines from Snus’ and bring some snacks if you’d like to enjoy while painting. Get some friends to join you for the fun! Our artist will walk you through each step making it fun and easy to create your “masterpiece”. Customize with your color choices! Please arrive 15-20 minutes prior to start time to check in, find a seat and choose your paint colors. HAPPY PAINTING! Friday, December 16th for more painting fun! Come shop our “pop-up boutique” of handmade products from local designers! This is like no craft show you’ve ever been to before! Want to get in early? Buy a $5 advance ticket here (Kids Free) and come shop with us Saturday night November 19th from 5-8pm! PLUS 20% off wine purchases, $10 glass of wine w/cheese plate and $4 glasses of wine! (Wine Tasting from 5-7:30pm) Tickets can also be purchased at the door for $10 each. Great news for the holidays! 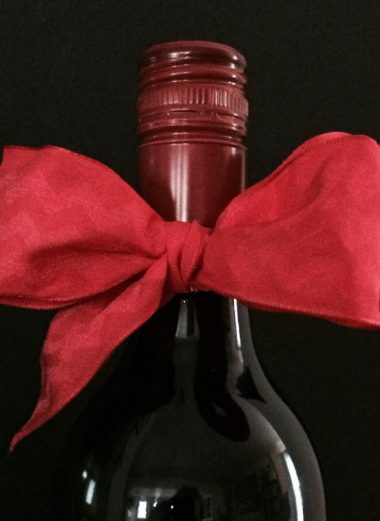 Snus Hill Winery is now offering gift cards for the wine lover in your life. Now available for purchase in our tasting room.